The exact cause of death is not known although it was speculated that the singer had been sick recently after he cancelled a concert in early April. Only weeks ago, following a performance in Atlanta, his plane had to make an emergency landing. 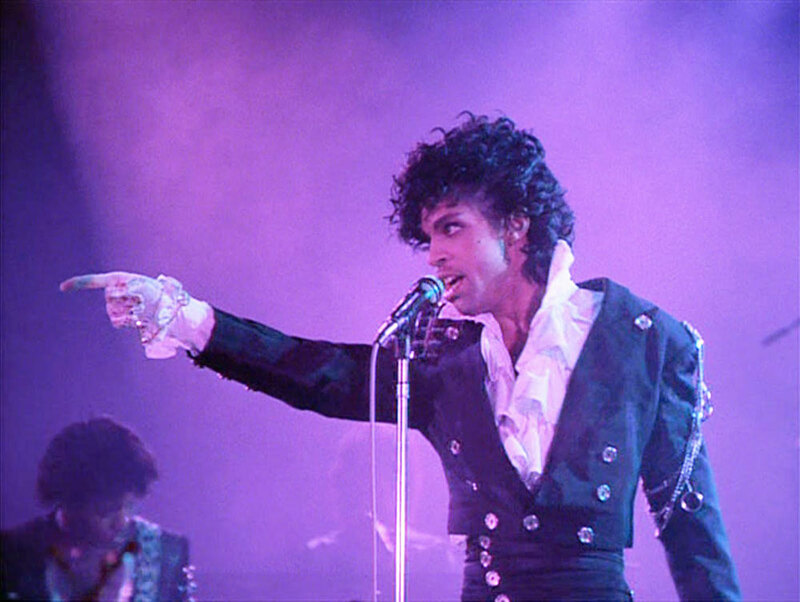 Known as “His Royal Badness” and “The Purple One” Prince was loved for his attitude and unique style almost as much as his music. 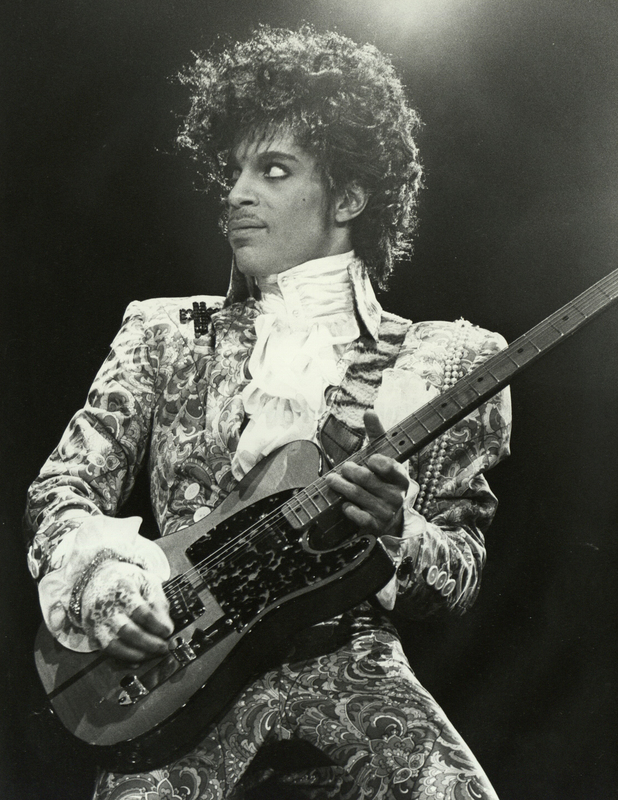 Fans stood by him when he adopted a symbol as his moniker and became “The Artist Formerly Known as Prince” in order to get around a contract dispute with his record label. His career spanned decades and garnered him seven Grammy Awards and 30 nominations. 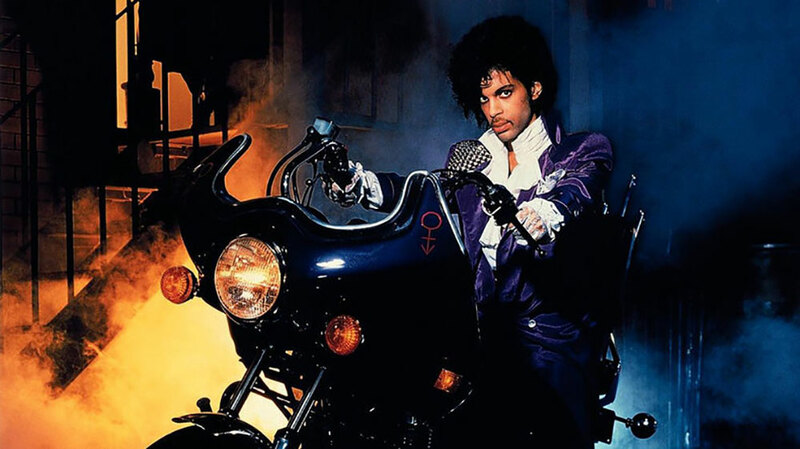 He also won an Oscar for original song for his famous film, Purple Rain. 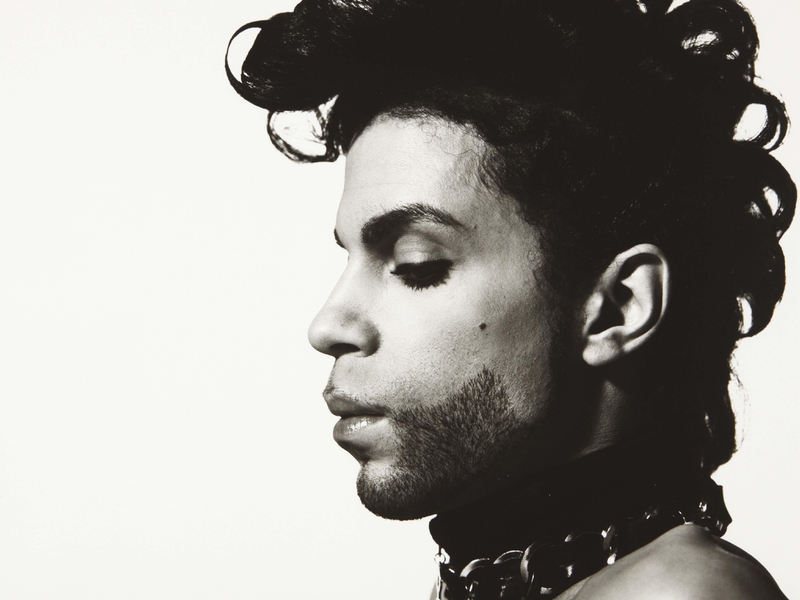 #RIP beautiful Prince. I don't want to believe it. 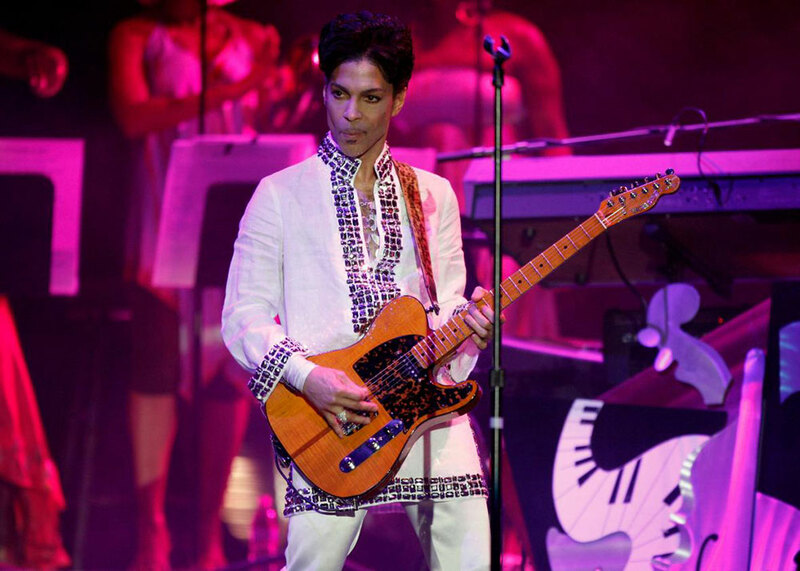 Since the news of his death broke, social media feeds have flooded with tributes to Prince from famous musicians and adoring fans.